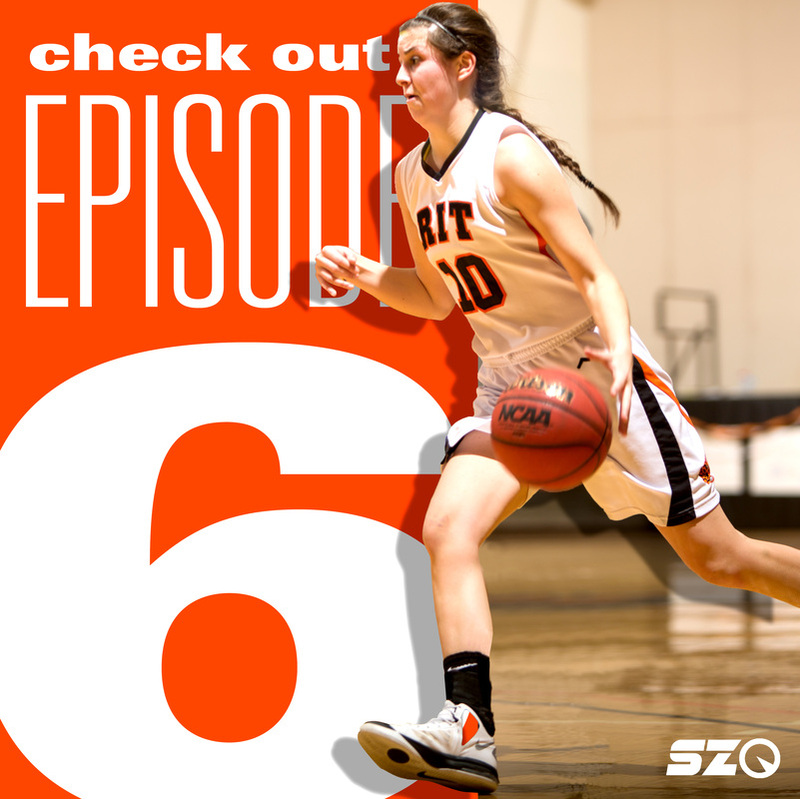 SportsZone is a student run organization that focuses on RIT athletics. 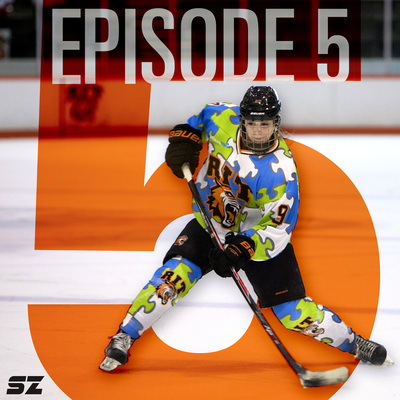 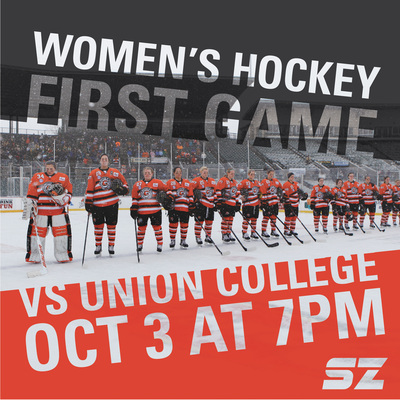 Similar to ESPN's SportsCenter, SportsZone offers live broadcasts of games, episodes that highlight RIT athletic news and history, and marketing that advertises both the SportsZone brand and it's subjects. 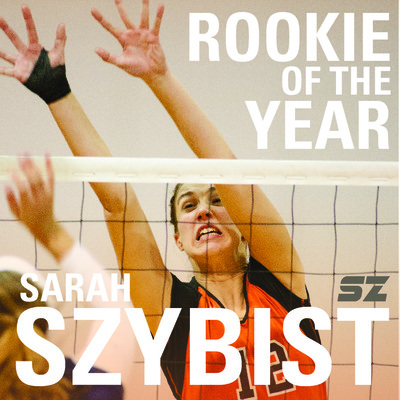 I work as a graphic designer and marketing assistant. 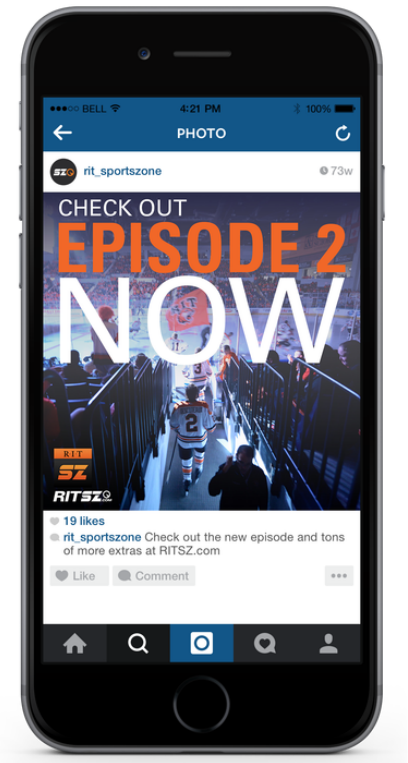 My job is to work within the SportsZone brand to create marketing collateral, such as, posters, magazine ads, social media posts, and giveaway products.